Photo: Aaron Thomas of the Madonna Wheelers club in Arima, was killed in a hit and run accident on December 8, 2018. 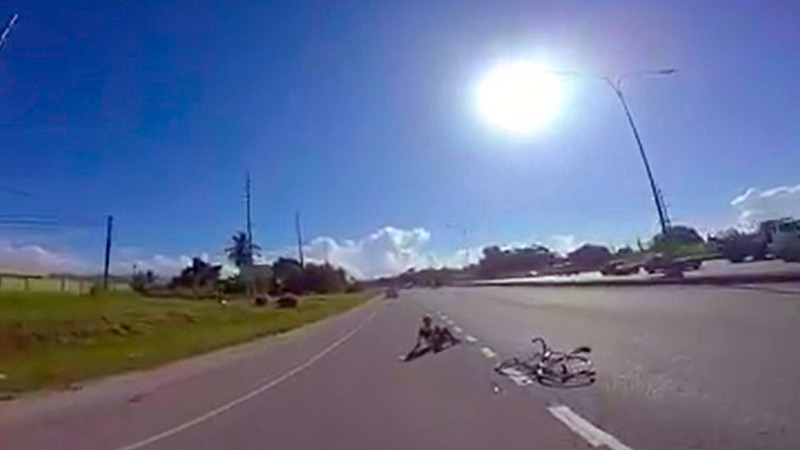 The number of cyclists killed on the nation's roads has increased by a whopping 300 percent, according to statistics released by the Trinidad and Tobago Police Service (TTPS). Speaking at Wednesday's police media briefing, Kissoon Badloo of the TTPS Traffic and Highway Patrol Branch said although there was an overall eight percent decrease in the number of road traffic deaths, the number of cyclists killed by in road traffic accidents soared by 300 percent compared to 2017. 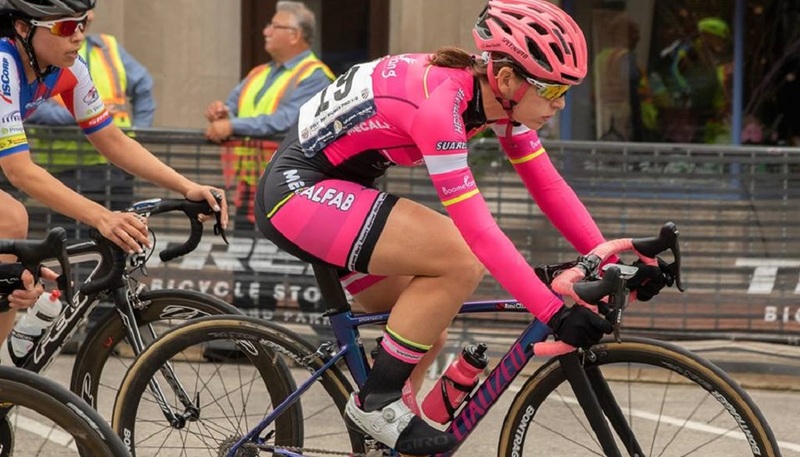 "What is very disturbing is the fact that for 2018, we have seen a 300 percent increase in pedal cyclist deaths with eight occurring in the current year compared to two for all of 2017," he said. On December 8, 2018, Aaron Thomas of the Madonna Wheelers club in Arima, was killed in a hit and run accident while cycling in Wallerfield. Officers were told that a driver swerved off the road onto the shoulder and collided with Thomas. 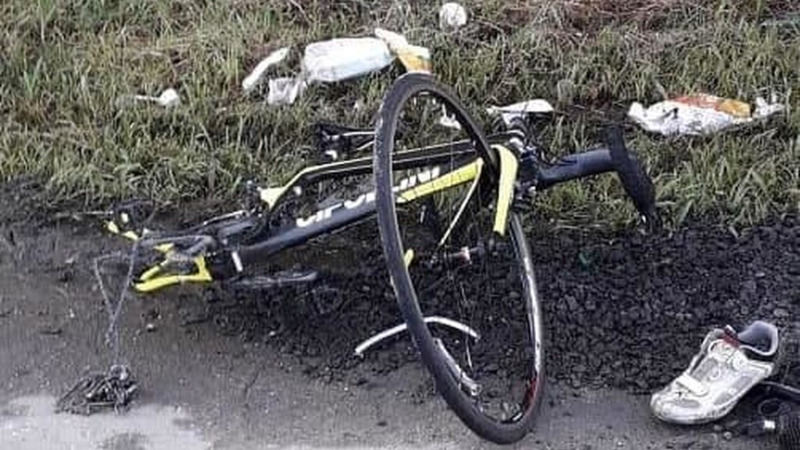 On December 10, British expats, renowned chef Joe Brown and Joanna Banks of the Slipstream Cycling Club, were killed when a car ploughed into them while cycling on the CRH in the vicinity of the Beetham. The Ministry of Works and Transport said cyclists do have the right to use the nation's roads and highways under the Motor Vehicle and Road Traffic Act. Under the Act, cyclists are classified as road users with all of the rights and responsibilities pertaining to the use of all roads. The Ministry said the use of highways by groups of cyclists is designed to ease traffic congestion which could occur if they were to use single-lane roads such as the Eastern Main Road. The Ministry said police escorts are employed to protect cyclists along longer distance rides and to increase visibility for other drivers. TTPS Road Safety Project Coordinator, Brent Batson said he has noted with dismay the number of hit-and-run accidents which took place this year. "It is disappointing to see the numerous incidents which have involved hit-and-run situations. We wish to remind drivers that it's an offence under Section 79(1)(a) to fail to stop and render aid to any injured person with whom you may be involved with in an accident." "Even if you're not a trained responder, just activating the emergency medical system by contacting an ambulance to ensure that care arrives to the scene can make a critical difference as to whether that person lives or dies," he said. Batson said if someone brings a vehicle in for repairs and the mechanic suspects the vehicle may have been in an accident, they should contact the police. "In a lot of cases the investigations lead to the garages, so we're asking people to be vigilant for persons who bring in vehicles to repair that you suspect have been involved in vehicle accidents, especially in incidents where persons may have been injured or killed," he said. Batson said most of the accidents committed could have been prevented by being more careful or vigilant. Batson also asked drivers to keep a safe distance when driving behind other cars. "We're asking drivers to increase your following distance. We find on the highways we're getting a lot of rear-end vehicle collisions and the main contributing factor is that drivers are driving too close," he said. He added that reckless swerving has also caused accidents. "On the highways there are a lot of accidents being caused by drivers cutting into other drivers' spaces and therefore unable to effect a safe lane change. This results in drivers being contacted to the rear, sometimes causing drivers to lose control and then crashing into the centre median strips." "Be cautious, leave yourself lots of room and always assume that the driver in front of you is going to do something wrong," he said. Badloo said 12,391 speeding tickets were issued in 2018 amounting to TT$12, 391,000. Badloo urged drivers to observe the relevant speed limits. "The TTPS continues to appeal to all drivers to exercise caution and responsible road use when traversing the nation's roads. "It is interesting to note that 28 percent of road traffic deaths involved single vehicle accidents, that is to say, drivers lost control of their vehicles," he said. He said over 500 people were also held for driving under the influence and urged drivers to refrain from drinking alcohol or have a designated driver if they do drink, during the Christmas season. "For the year thus far, Traffic Branch have arrested 543 drivers for driving under the influence, and we recognise that this season is also associated with many people indulging in behaviours which include alcohol consumption." Badloo reminded that drivers found with blood alcohol levels over the legal limit of 35 microgrammes per 100 millilitres of breath can be subjected to hefty fines or imprisonment. He said the Traffic Branch has begun exercises targetting speeding drivers and drivers who use mobile phones while driving. He said officers will also be targetting commercial drivers for issues such as overloading and traffic route violations.